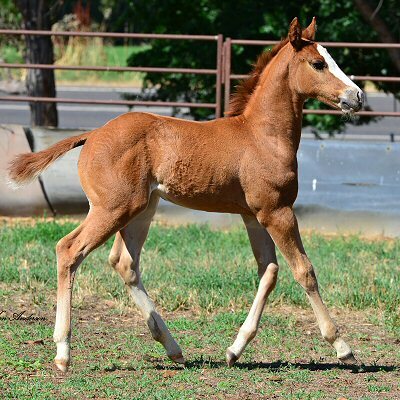 We take great delight in watching our foals be born and develop into using horses that bring pleasure to their new owners. 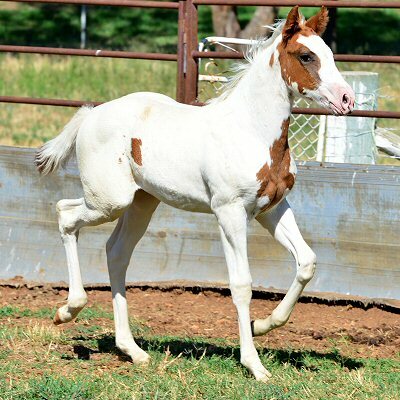 We stand by our breeding program and hope that you will get to enjoy one of these fabulous young horses on this page. 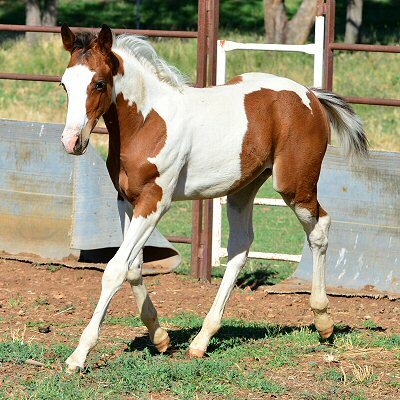 The foals are handled at Sunrise Cutting Horses from their first few weeks of life and we make sure that they have a positive experience with people in general. How they are handled at an early age sets their reactions for the rest of their lives. 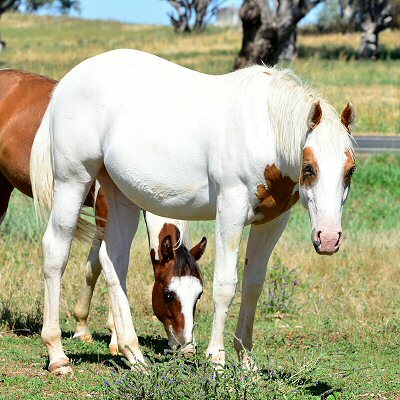 We even keep stress levels low when weaning and branding as a lot of thought has gone into the genetics of each foal and we want the 'goods' passed to you in fine shape. Scroll down and enjoy. 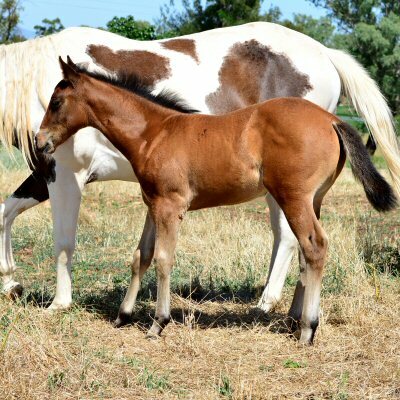 For more details of sires and dams, visit ouf Reference Sires and Broodmares pages. Email Dawn or phone her on 0402 797196 for all the latest information and pricing. 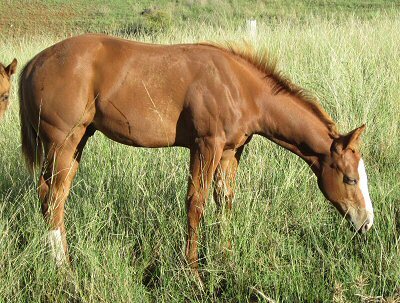 (Neon) PHAA 15904 - 2015 tobero gelding. 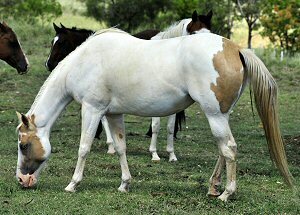 A nice, nice, nice gelding! Take this one showing as he will be an all-rounder. 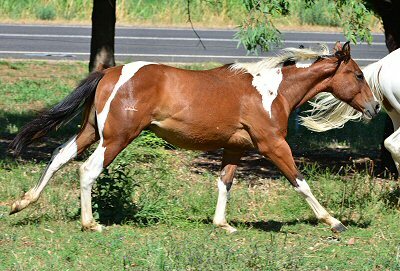 Quiet natured and easy to train. 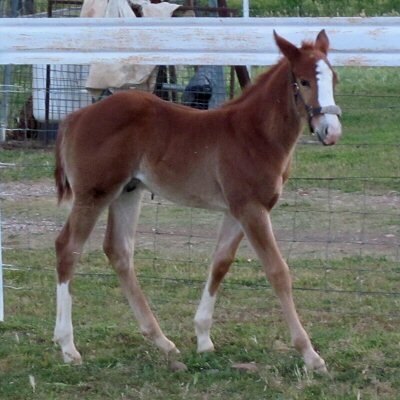 Some barrel genetics and reining genetics in this guy. 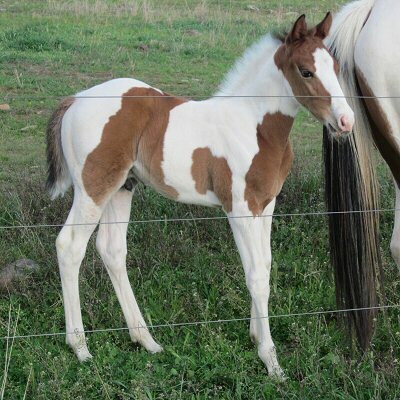 Lovely colt ... looks like and built like a cow horse. Nice temperament like his sire. 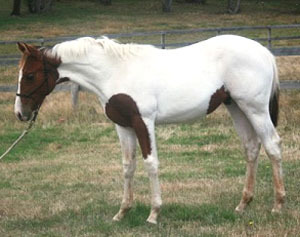 Should mature 14.2hh. 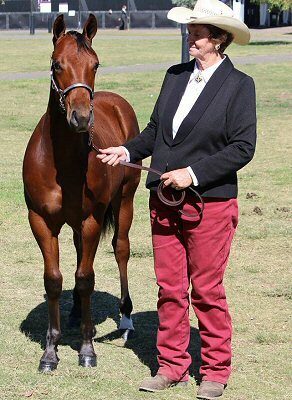 Excellent genetics and winners in this pedigree. (Giblet) PHAA regn pend. 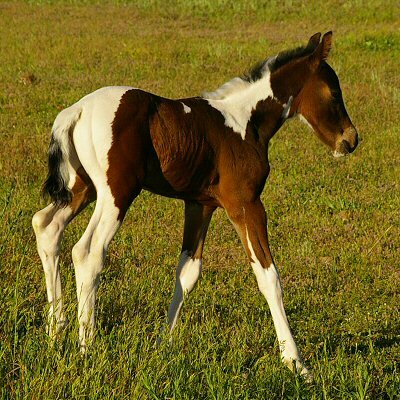 Born 14.10,2016 - Bay tobiano colt.